School will be closed April 19 – April 26 for Good Friday and Spring Break. Enjoy the week! 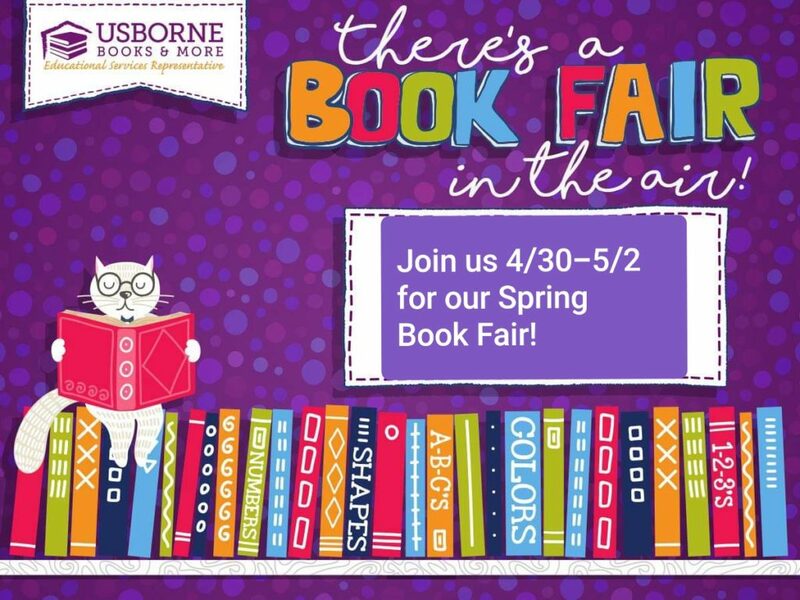 Usborne Spring Book Fair coming to Montessori, April 30-May 2. Be sure to stop by and pick up some great books. School will be closed on Friday, March 22, 2019 for Staff Development Day. School will be closed on Monday, January 21 for Martin Luther King Jr. Day. 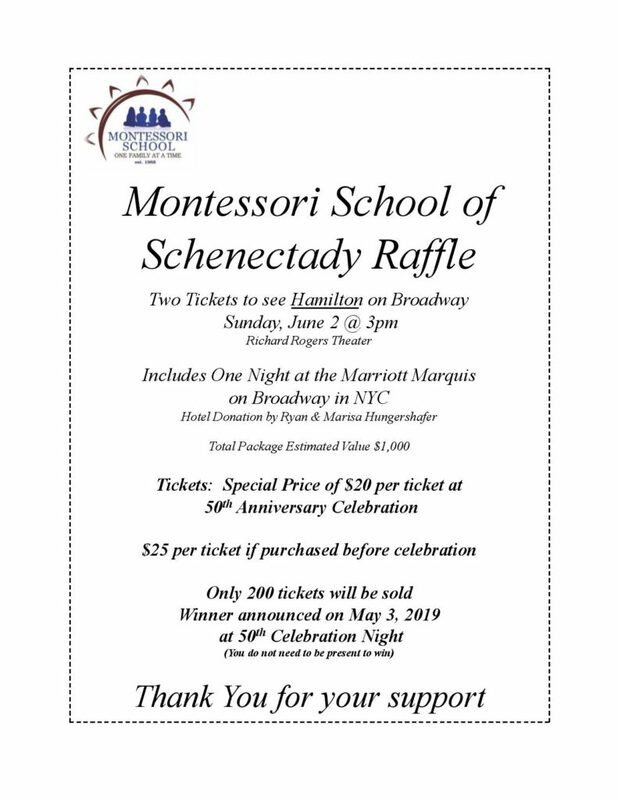 Thank you for sending in your box tops. We earned $137.40 this quarter!